. . . to try to take pictures that are impossible to take. 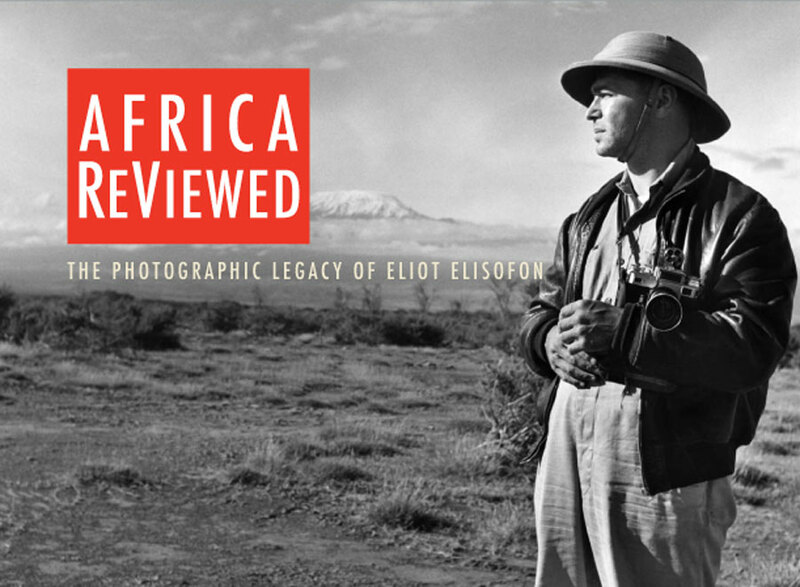 Africa ReViewed: The Photographic Legacy of Eliot Elisofon showcases the African photography of celebrated Life magazine photographer Eliot Elisofon and explores the intricate relationships between his photographic archives and art collection at the National Museum of African Art. It was Elisofon's images-perhaps more than any other American photographer's-that framed America's perceptions of Africa and its diverse arts and cultures during the 20th century. A world-class photographer, Eliot Elisofon was best known for his early color photography and photographic essays in Life magazine. 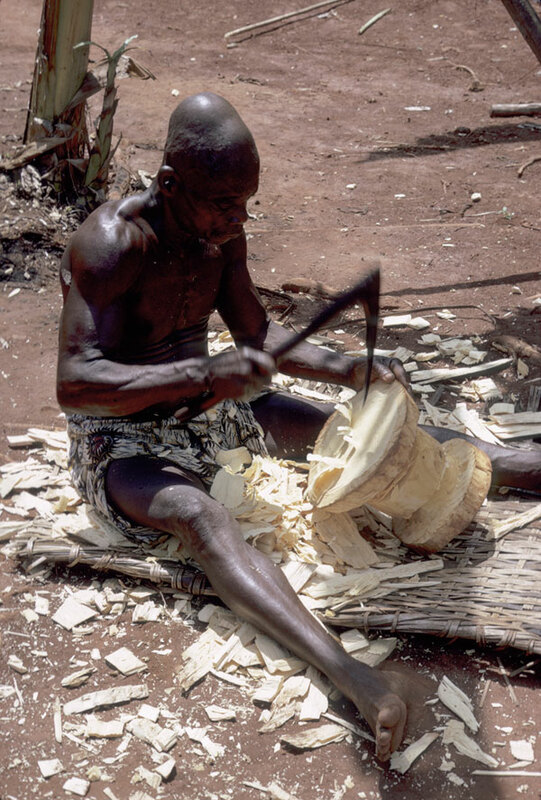 He traveled extensively throughout Africa, Asia, Europe, and South America for Life, Time, National Geographic and Smithsonian magazines, book publishers, and film and television producers. 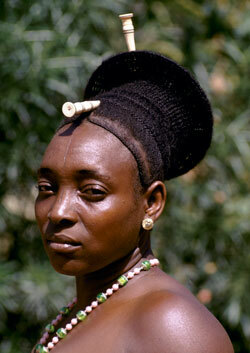 From 1947 to 1972, Elisofon undertook 11 expeditions to Africa and produced five photo feature stories for Life. 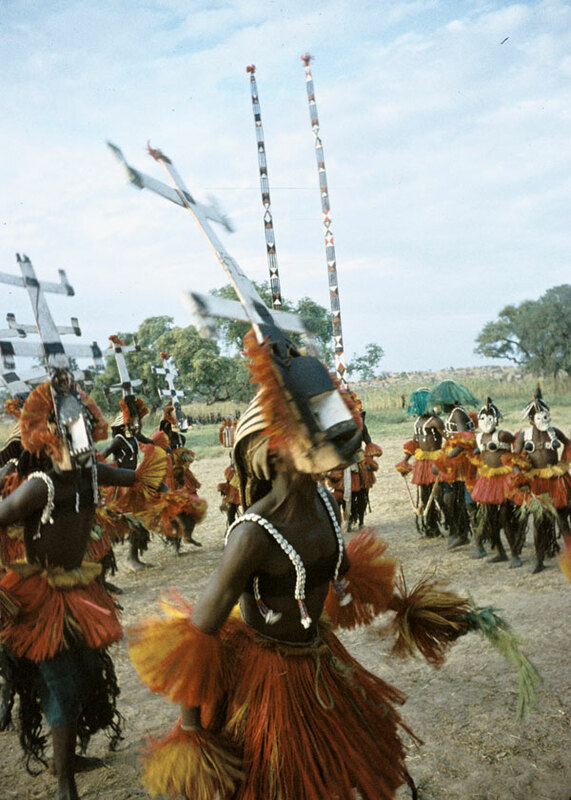 He pioneered color photography during the 1950s and directed and produced motion picture films and television programs on the arts and cultures of Africa during the 1960s and early 1970s. As both a writer and a photographer, Elisofon published illustrated books, including The Sculpture of Africa (with William Fagg, 1958), The Nile (1964), and Color Photography (1964). He was a member of the Photo League in New York City (serving as president from 1940 to 1941), the Explorer's Club, and the Royal Anthropological Society (UK). The Archives he donated . . . will long continue to inform the scholarship of African studies and may serve as the best monument to a dedicated photographer and an impassioned Africanist. 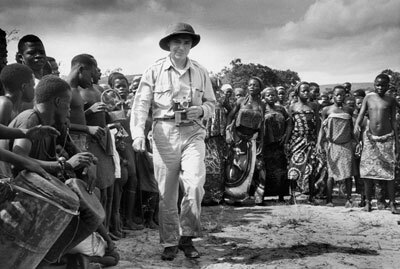 The Eliot Elisofon Photographic Archives was founded in 1973 when Life magazine photographer Eliot Elisofon bequeathed his extensive collection of African art and photography-over 700 works of art, 80,000 color slides, negatives and photographs, and 120,000 feet of motion picture film and sound-to the Museum of African Art in Washington, D.C. (which became the Smithsonian National Museum of African Art in 1979). In celebration of the founding of the archives, Africa ReViewed: The Photographic Legacy of Eliot Elisofon draws from 30 years of Elisofon's travels, photography, collecting, writing, and filmmaking in Africa. It features selected works of art from Elisofon's personal collection, in conversation with his vintage black-and-white prints, early color images, experimental studio photography, slide shows, motion pictures, and television programs. 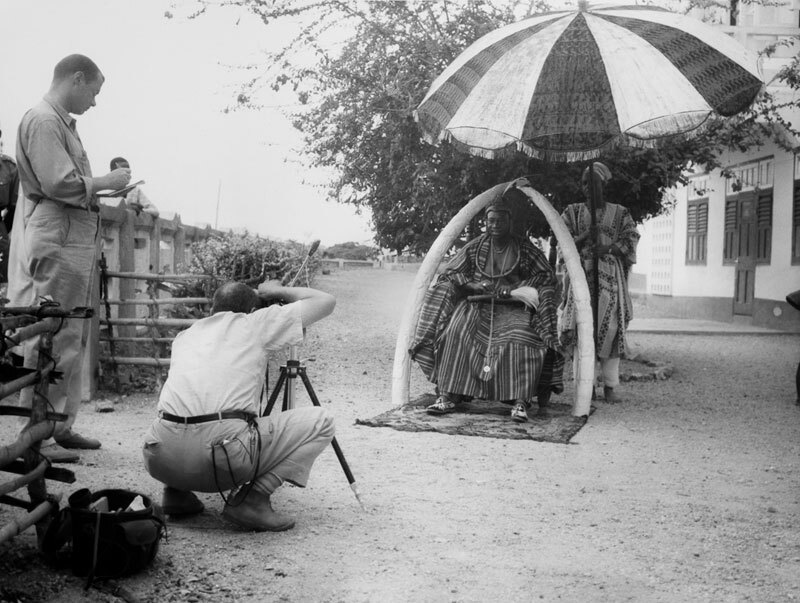 From Elisofon's innovative photography of African sculptures to intimate portraits and scenes of everyday life, the political intensity of independence and the grandeur of nature, his photographic collection frames the richness of the Eliot Elisofon Photographic Archives today. The archives is the largest single repository of historical images of Africa and currently encompasses a half million items of scholarly and popular interest on the history of Africa and African photography. Support for Africa ReViewed: The Photographic Legacy of Eliot Elisofon provided by Credit Suisse, Pannonia Foundation, Dedalus Foundation, and Robert and Nancy Nooter. 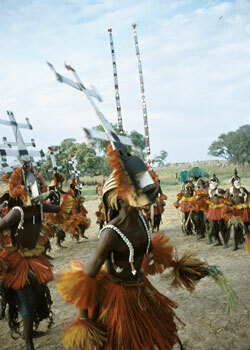 The National Museum of African Art is also grateful to Jill and Elin Elisofon for their longtime interest and support of the Eliot Elisofon Photographic Archives. All photographs are by Eliot Elisofon and are from the Eliot Elisofon Photographic Archives (EEPA) unless noted otherwise. Editorial rights for all Elisofon images taken in 1947, 1951, and 1959 are managed by Time & Life Pictures/Getty Images.